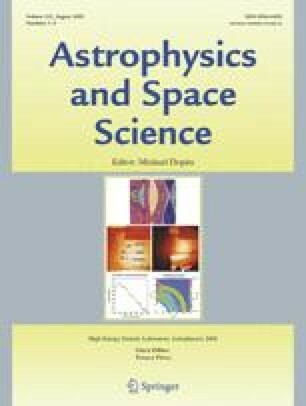 Radiative shocks (RS) occur in astrophysical systems and in high-energy density laboratory experiments. Aided by three dimensionless parameters, we propose a classification of RS into four types, integrating previous work that has focused independently on optical depth and on Mach number. Specific terms, such as a cooling function, a radiative flux, or radiative energy and pressure must be added to the Euler equations in order to model these various kinds of shocks. We examine how these terms correspond to the radiative classification regimes. In astrophysics, observed RS arise generally in optically thin material. Thus, radiation escapes without interaction with the surrounding gas, except perhaps to ionize it, and the energy loss in such shocks can be modeled by a cooling function Λ. In this case only the post-shock region is structured by the radiation cooling. We found the analytical solution for hydrodynamic equations including Λ∝ ρ ε P ζ x θ for arbitrary values of ε, ζ, θ. This is a completely new result. An application of this calculation for the accretion shock in cataclysmic variables of polar type is given in astrophysical terms. We also draw a parallel between RS experiments performed using the LULI2000 laser facility, in France and the Omega laser Facility, in USA. RS developed in these laboratories are more or less optically thick. These high-Mach number RS present a radiative precursor.